What if everything you believe isn’t the truth? What if life was a lie? Well, maybe it is, maybe it isn’t. We’ll probably never know, because we’ll never know if we’re receiving all the facts. We can, however, speculate, which is why we’re providing 10 of the most shocking conspiracies out there. 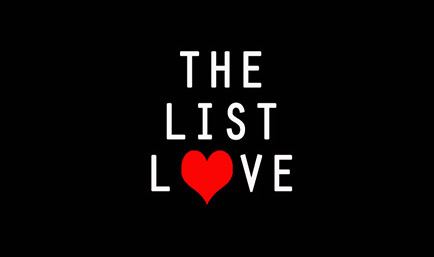 You’re probably surprised to see this one on the list, right? There is a lot of evidence to suggest that the RMS Titanic was deliberately sunk for insurance purposes by the White Star Line. However, it might not have been the RMS Titanic at all. 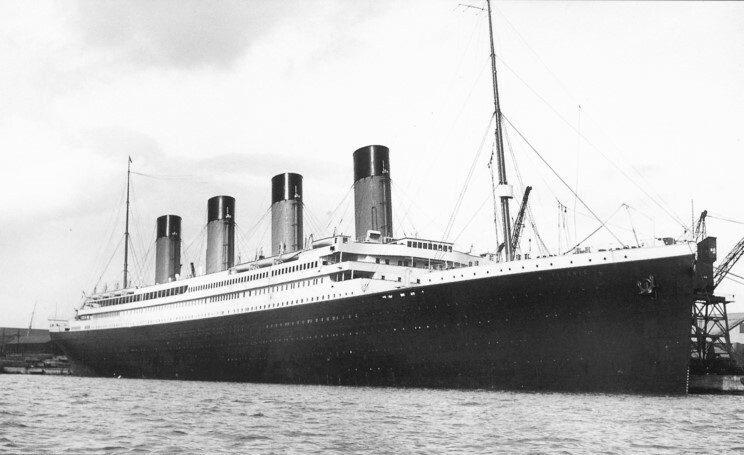 It could have been its sister ship, RMS Olympic, an exact replica (apart from little details), that hit an iceberg in the North Atlantic on 14th April 1912. Numerous conspiracy theories have popped up since the tragic shooting at Sandy Hook Elementary School that claimed 27 lives on 14th December 2012. One theory is that the US government were behind the shootings to brainwash the American public into turning against firearms. 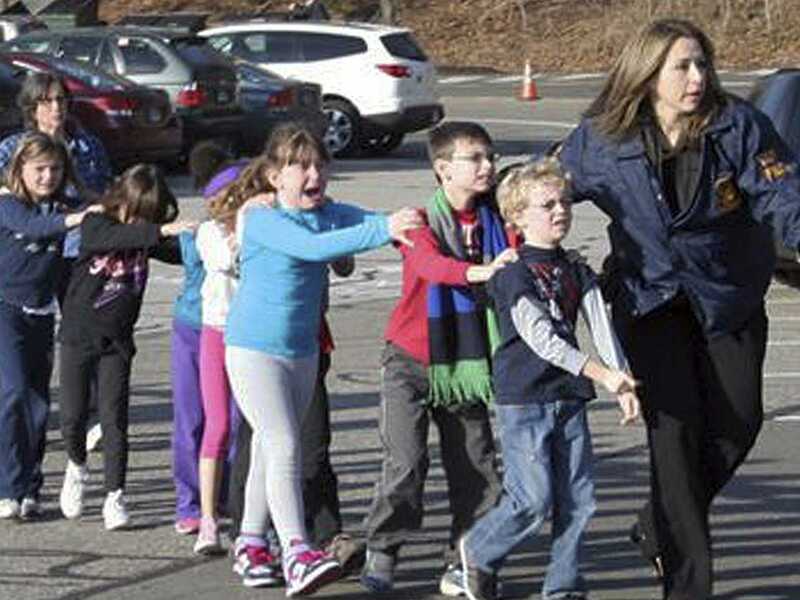 There are also reports that maybe the shooting didn’t happen at all, as some of the children may have been seen alive and there are arguments that some of the devastated parents were actors. Multiple JFK assassination conspiracies have come to light over the past 50 years. 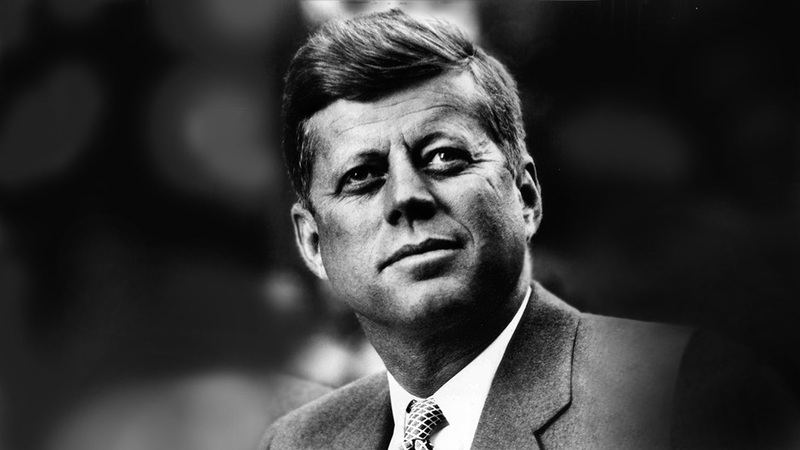 The US President was reportedly assassinated by Lee Harvey Oswald who acted alone. The most popular conspiracy is how could Oswald have caused so much damage by firing just 3 bullets – which killed JFK whilst wounding Governor John Connally. 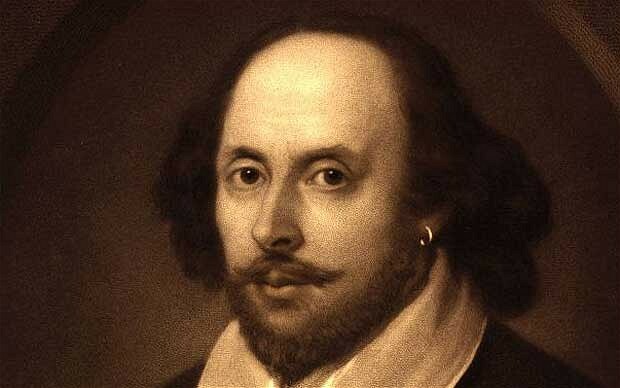 What if we told you that William Shakespeare might not have existed? It could be true. There’s very little biographical information to confirm that the writer was ever actually alive. Some people therefore believe that his works were written by Christopher Marlow, William Stanley or Francis Beacon. There might be people out there trying to take over the world. Do you believe that? If you do, you might believe in the New World Order (otherwise known as the Illuminati or Freemasons), a secret power elite that aim to create an authoritarian world government. Many statesmen have gone on record of talking about the New World Order, such as Winston Churchill, Bill Clinton and Gordon Brown, whilst other high profile celebrities are believed to have spoken out about an attempt to be recruited into the New World Order. Is knowledge power? Apollo 11 landed on the Moon on 20th July 1969 – we think! 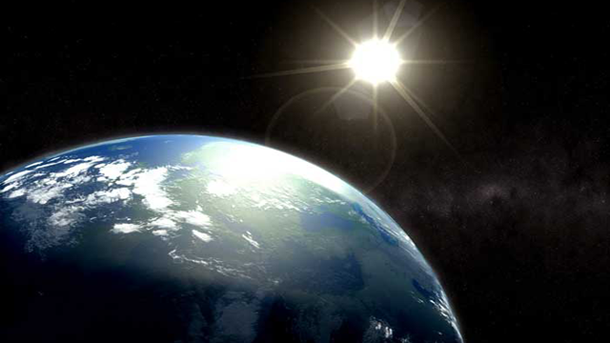 Many people believe the event was staged by NASA, with the help of other associations. Conspiracies have emerged due to inaccurate scientific elements, unexplained objects and hidden cables. Do you think it was a hoax? 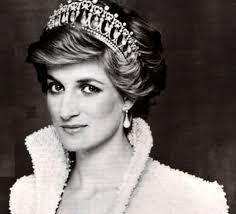 The world was thrown into mourning by the untimely death of Princess Diana on 31st August 1997, when she was tragically died in car accident due to being followed by paparazzi, along with her boyfriend, Dodi Fayed. Mr Fayed’s Father, Mohamed Al-Fayed has, however, been vocal in his claims that the British government were behind their deaths, and that they were acting on behalf of the Royal Family. 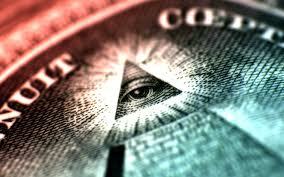 The Unified Conspiracy Theory is a belief that the world is controlled by a single evil entity. This can be the Illuminati or maybe even Satan. The conspiracy also suggests that one conspiracy theory can aid another – creating a super conspiracy. 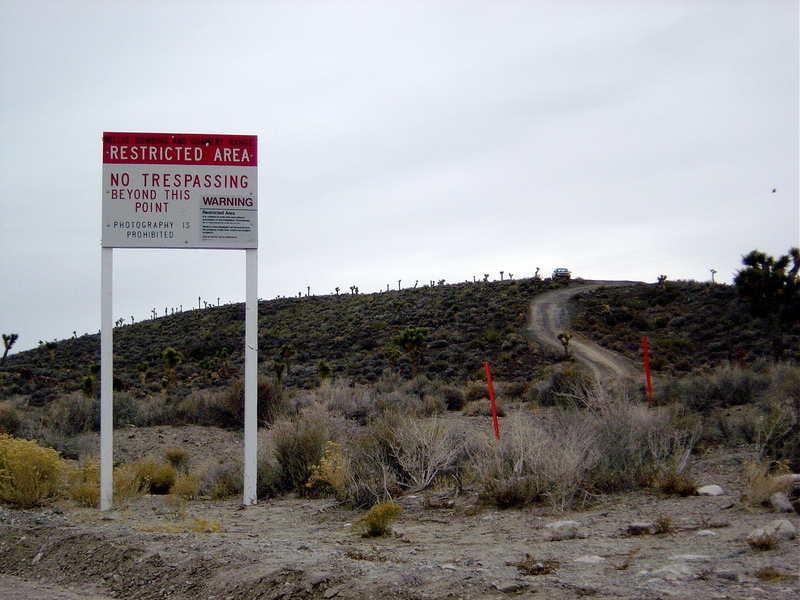 The US government did not acknowledge that Area 51 existed until 2003, which makes you wonder what they have to hide? Many believe that it is the home of alien activity, and that the US government reverse engineer alien spacecrafts and experiment on alien bodies. What do you think about conspiracy theories? Do you believe any of the above or are they all a work of fiction? We’d love to hear your thoughts.